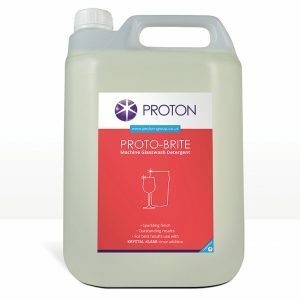 Our Protinate clear beer line cleaner, now available in a handy single dose bottles, for four weekly cleans, making an easy monthly purchase. 1 x 500ml bottle for use in a 50L cleaning vessel, giving the correct dosage, with excellent results. Pack contains 4x500ml bottles, allowing for easy monthly purchasing. 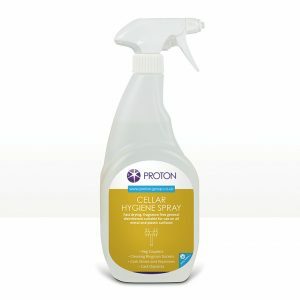 Heavy duty clear line cleaner Used for the regular cleaning and sanitising of beverage dispensing lines. 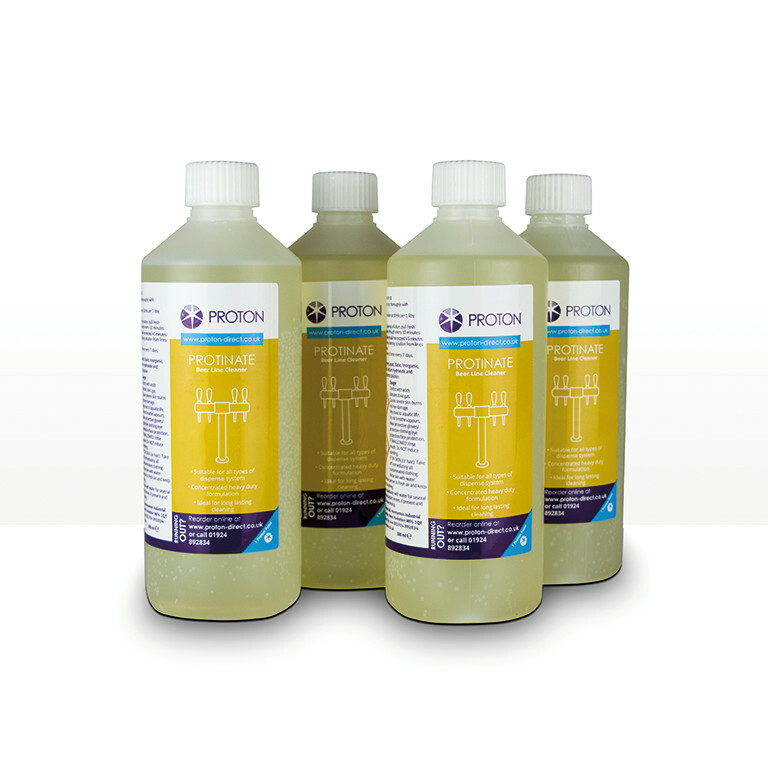 Keeps lines clean from heavy water salts, proteins and taint free while eliminating biofilm deposits and colonies. 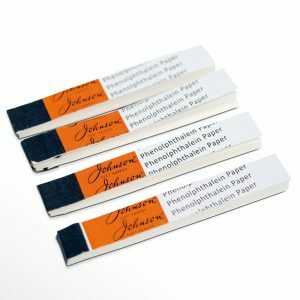 Dye and test papers also available. These bottles don’t have vented caps. We recommend that the bottles should be stored in a cool, dry and dark place. Also, we advise against purchasing more than 6 months of stock. Used for the regular cleaning and sanitising of beverage dispensing lines. This heavy duty cleaner keeps lines clean from heavy water salts, proteins and taint free while eliminating biofilm deposits and colonies. Suitable for all level water hardness and where lines have been neglected and a stronger clean is required. An excellent concentrated line cleaner suitable for most beverage dispensing lines and equipment. Contains a chlorine based sanitizer to remove biological and microbiological contaminants along with an alkali detergent to clean the lines of any potential dirt deposits along with thresholding agents to prevent scale/beerstone deposits. 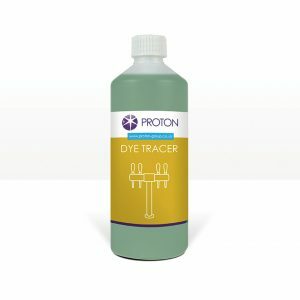 Protinate can also be combined with a 500ml bottle of Proton’s unique dye tracer, a blue safety additive which colours your beerline cleaner when in use, to help prevent accidents and injury and showing its presence. To complete the cleaning process and ensure maximum benefits, please see our new Nozzle and Sparkler Kit, designed for weekly use of creamers, nozzles and sparklers keeping all items bacteria free.